As we all know from the media and excessive amounts of police around Philadelphia, this week has been a crazy one for Philadelphia. 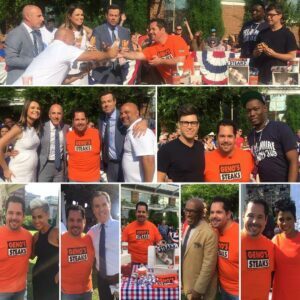 The democratic national convention took place in the city of brother love this year and it not only welcomed in supporters but also celebrities. Geno’s was there to welcome the cast of the today show and give them the chance to eat famous Philly cheesesteaks like a local. 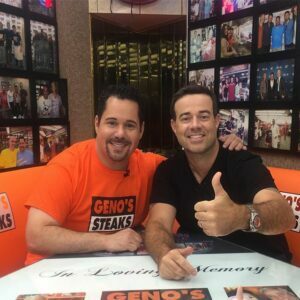 Looks like they found a new reason to love Philadelphia even more! Not only did we meet the cast of the today show and Carson Daley but even captain obvious had to get his hands on one of our famous Philly cheesesteaks. 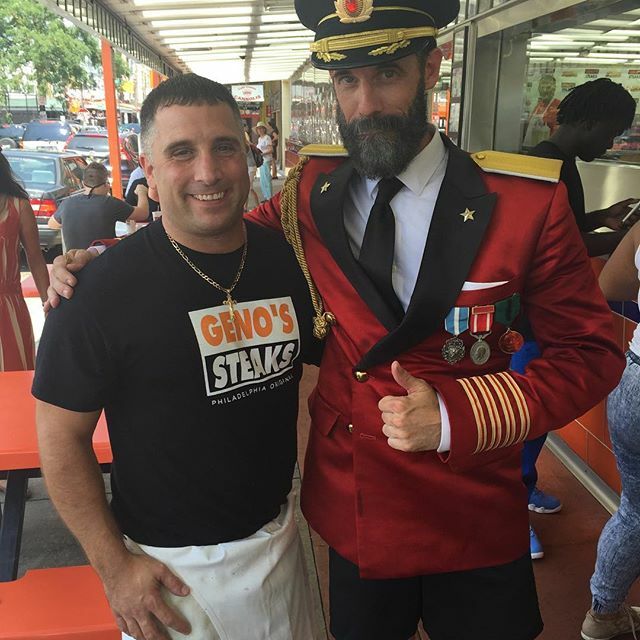 The week’s not over yet, gather your friends and come by Geno’s for a delicious break from the madness around Philly and you might just meet someone famous. 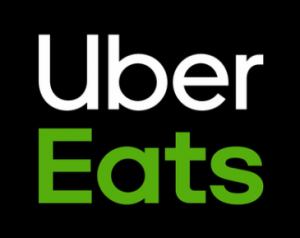 Not sold yet? 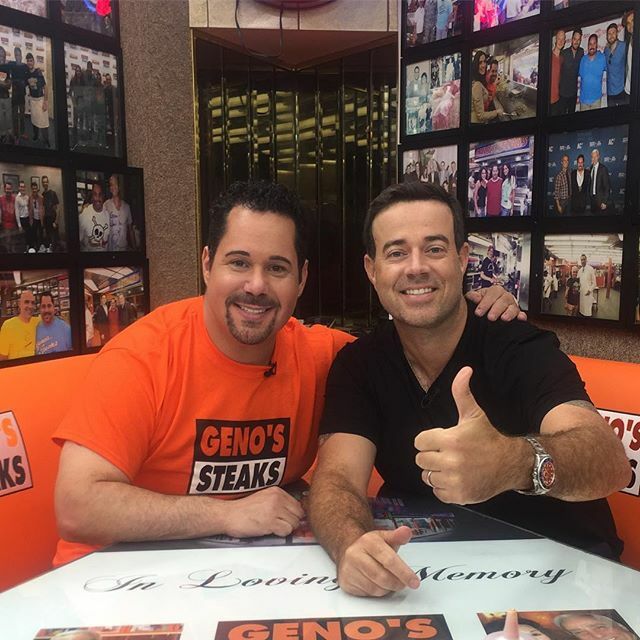 Check out our website to see all the celebrities that have come to Geno’s to enjoy the best cheese steak in Philadelphia.